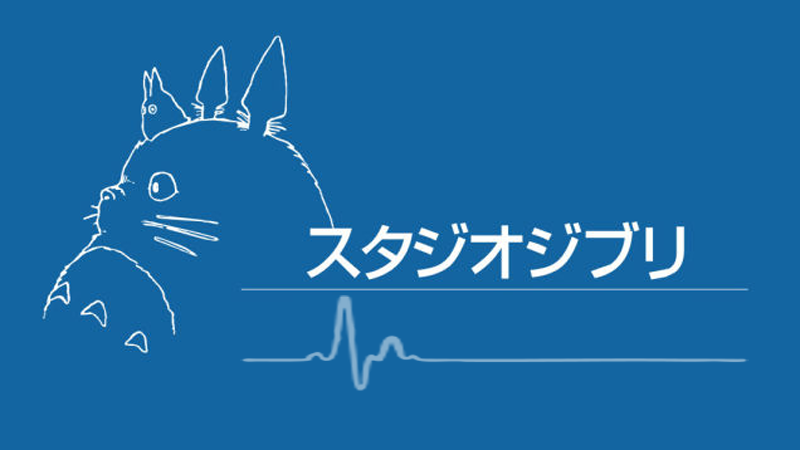 Back in 2014, Studio Ghibli announced it was taking a break. Since then, it’s collaborated with a French animation studio, but hasn’t yet begun work on a new own in-house feature film. That could change as one of the studio’s most promising young directors, who quit Studio Ghibli in 2014, could return for his next film. Hiromasa Yonebayashi directed the wonderfully fantastic When Marnie Was There, which is up for an Oscar for best animated feature and, according to AP, he said his next film might be for Studio Ghibli. Even though he’s left the studio, Yonebayashi apparently still has a close connect with it, and Studio Ghibli is even furnishing the the tuxedo he’s wearing to the Oscars. Let’s hope that legacy continues to produce new films.